At Pluribus, we work with great hardware partners like DellEMC, Edgecore and D-Link. To learn more about our open networking solutions, click here. When we recently launched our Next Generation Network Fabric for Distributed Cloud, we talked about what we were seeing in the market, a move away from centralized data centers to a more distributed architecture that enabled data processing to occur closer to people and things. Low latency: especially round-trip delay, is unacceptable in virtual reality, gaming and public safety applications. Bandwidth cost: with a dramatic rise in IoT, more data is being sent toward the central cloud. Data thinning at the edge reduces bandwidth costs for applications like video surveillance. Autonomy: ensuring that if the location is disconnected from the central cloud it will still perform; for example, in public safety applications with multiple sensors and actuators that may be interacting locally. Privacy: ensuring high confidence in the location of stored data to satisfy data sovereignty regulations and consumer privacy. While we are not surprised to see a large player like BT embrace the distributed cloud model, as the article notes, some remain skeptical of both the business case to support these deployments and the operational flexibility to manage it all. This is an age-old discussion, which comes first, the demand or the investment? That matches what Pluribus is seeing in the market as well. 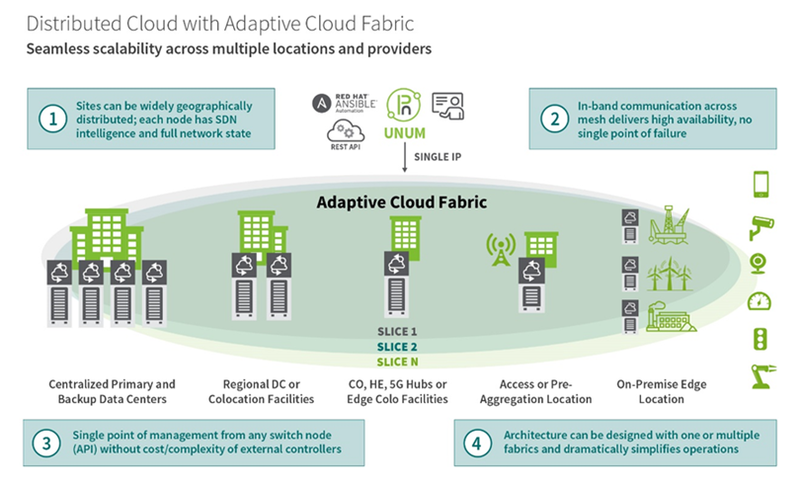 As for the ability to manage this new architecture, it does indeed bring increased operational complexity and a need for a counterbalance – a highly automated network fabric that can make multiple edge locations appear as one logical unit in order to simplify the management of multiple remote data center sites. Pluribus’ Next Generation Network Fabric for Distributed Cloud simplifies increasingly complex network operations by unifying and automating this newly distributed environment – inside the data center, or across a campus, a city, or the globe. Our controllerless next-generation SDN approach distributes intelligence and state across every switch in the network, creating a single logical entity to manage. This dramatically reduces operating costs and the potential for human error while increasing resiliency by ensuring no single point of failure. 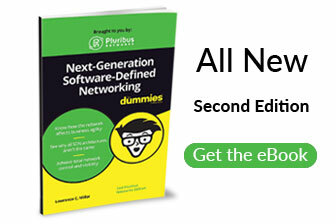 Whether you are a cloud service provider embracing the distributed cloud or an enterprise unifying data center infrastructure, Pluribus Networks controllerless approach uniquely delivers on the promise of software defined networking. Learn more about how the Pluribus Adaptive Cloud Fabric can help your organization. Jay Gill is Senior Director of Marketing at Pluribus Networks, responsible for product marketing and open networking thought leadership. 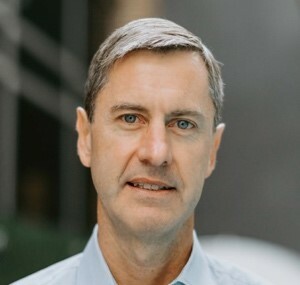 Prior to Pluribus, he guided product marketing for optical networking at Infinera, and held a variety of positions at Cisco focused on growing the company’s service provider business. Earlier in his career, Jay worked in engineering and product development at several service providers including both incumbents and startups. Jay holds a BSEE and MSEE from Stanford and an MBA from UCLA Anderson.